My first book is ready on Amazon! 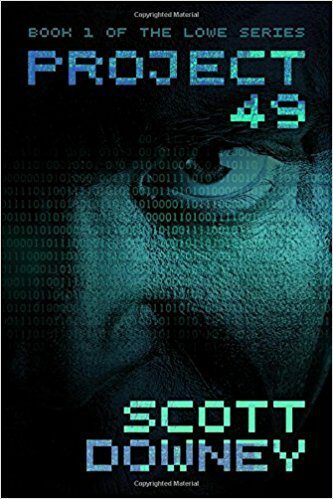 In this science fiction adventure, a young man dies only to be reborn as a cybernetic assassin. Follow along with his training, testing and missions, until the action packed final battle between supers, cyborgs and gee men with private agendas! In this short story, an angel finds misery and for the first time in his existence, happiness in his new job as the first Angel of Death on earth.